Feast your eyes on the new Porsche 911. It’s now larger, wider, packs big wheels and packs even more electronics than ever before – in tune with the times, yes, but ideal? We’ll have to wait and see. 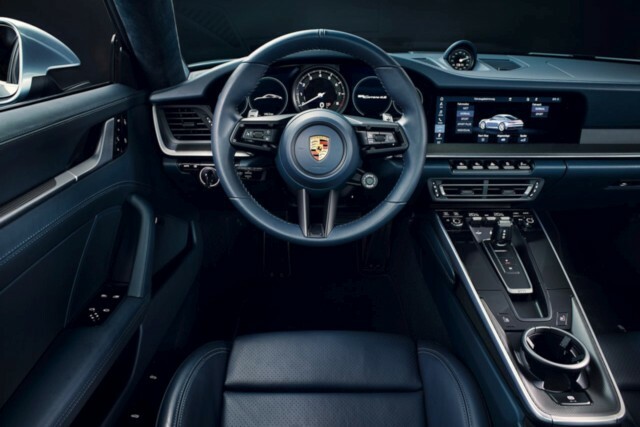 Of course, from what we’ve seen thus far, Porsche can’t do wrong – water-cooled 996, PDK 997.II, electric steering 991, turbocharged standard 991.II and now, in the new 992, a new eight-speed PDK auto-box, optional rear-wheel steering, a large 10.9-inch screen for an interface, and a surprising drop in the number of buttons on the centre console. Outside, the bonnet gains two parallel, longitudinal creases (somewhat a la Panamera), wider wheel housings, larger 20-inch front and 21-inch rear wheels, and a family-styled sweeping tail-lamp cluster across the rear. 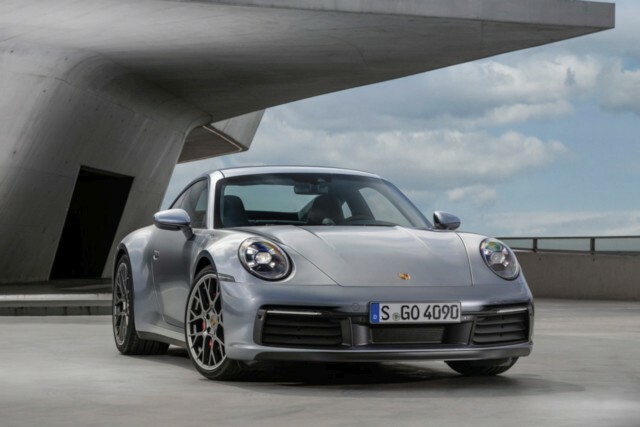 The new 992 911 has been introduced as the Carrera S (and 4S) at first, and has received a bump in power of 30 PS to a total of 450 PS – effectively making it as powerful as the 991.II GTS models. The 3.0-litre flat-six twin-turbocharged engine features optimizations to improve overall performance, among which are a revised turbocharger layout, improved charge air-cooling system with two radiators now placed optimally on the outer side, and a gasoline (petrol) particulate filter for improved emission control. As mentioned, makes 450 PS and (an estimated) 550 Nm of peak torque, since Porsche haven’t officially stated the torque figure. 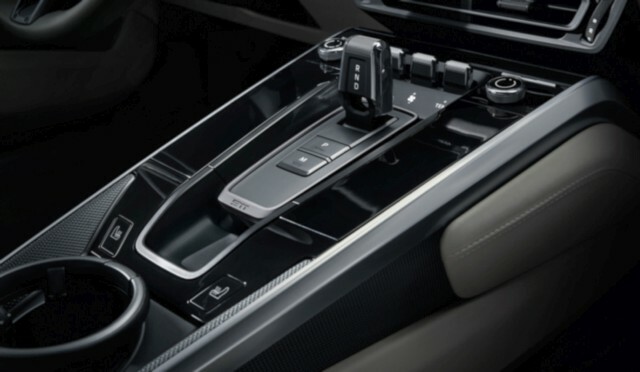 The eight-speed PDK drives the rear wheels in the Carrera S and all four wheels in the Carrera 4S. 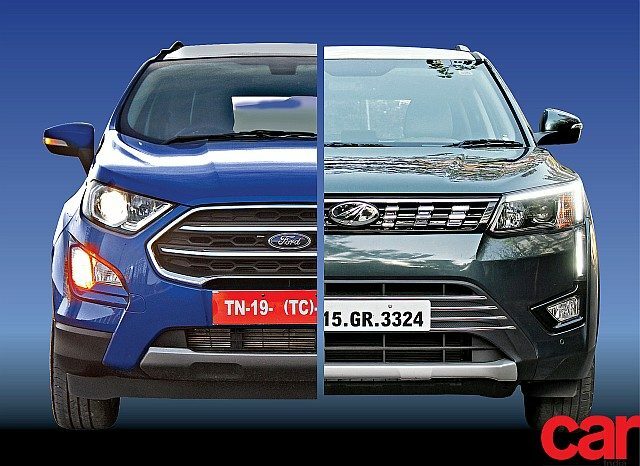 The performance figures are 0-100 km/h in 3.7 seconds and 3.6 seconds respectively, with top speeds of 308 km/h and 306 km/h respectively. The 992 cars have also gained weight – no surprise there, considering all the new tech add-ons. There’s also a standard Wet mode, which detects when the road surface is wet and preps the control systems accordingly. The Porsche 911 Carrera S is priced at €120,125 (Rs 96 lakh) and the Carrera 4S is €127,979 (Rs 1.02 crore) in Europe. 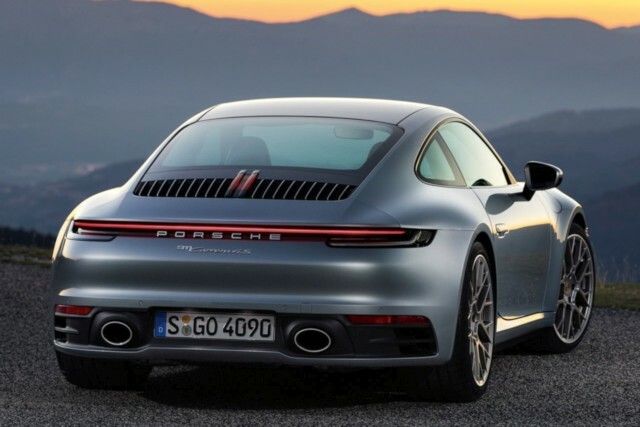 Expect them to arrive here in 2019 priced slightly higher than the outgoing 991.II models. The lead-in 911 Carrera models will follow, expected with between 400 and 420 PS, with the more powerful Turbo models following later, as will the naturally-aspirated 911 GT3. Watch this space.